Classic illustrated Morpurgo to read and listen to. A powerful story of war and hope. In war-torn Europe, eight-year-old Tomas is captivated by the story of a unicorn. When his local library burns, can he keep the unicorn’s power alive? 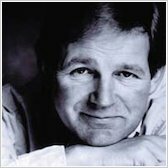 Michael Morpurgo himself reads the story aloud on the audio CD included in this book, which also has specially composed music and sound effects. 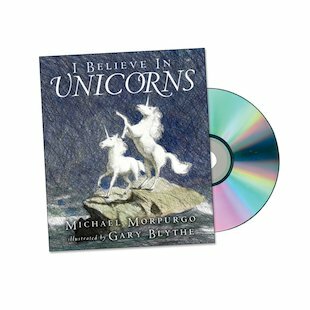 oh haha this is my first dream i do believe in unicorns and i got just the right book for me!! !